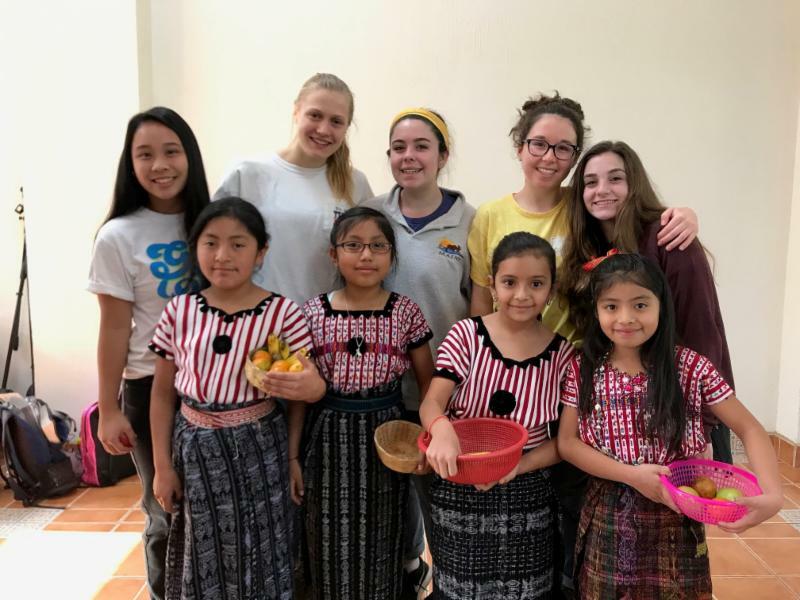 TCC News 2/21/19 - LTA Movie Night Tomorrow, Guatemala Trip Photos and more! 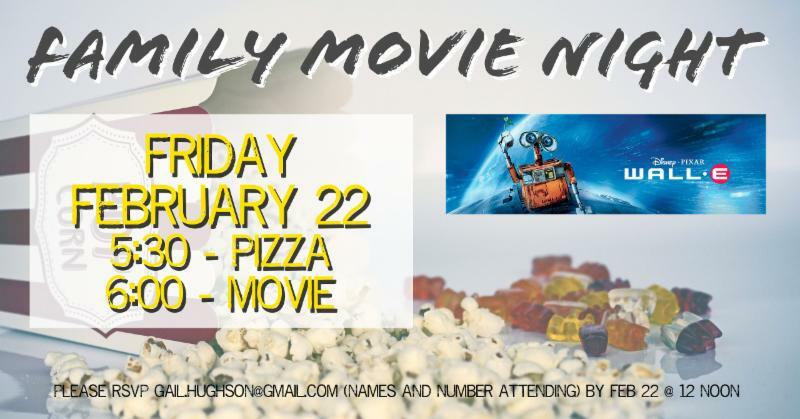 Please RSVP with number attending to Gail.hughson@gmail.com by Feb 22 at 12P. We would like to update our TCC photo directory to enable us to recognize and get to know each other. If you would like your family’s photo included (or you would like to change your current photo), please email a good quality jpeg to frontdesk@tccwayland.org by February 28, 2019. ﻿Include the names of all those shown in the photo, as well as other family members not pictured. Regular attendees who are not members are encouraged to participate too. If you are unable to submit a photo, let us know and we can arrange to have one taken at church. This is also a great time to update your information. Our database is only as good as the information we input, so if you’ve moved, changed your email address, or want your cell number listed… please let us know. In the event of bad weather, a decision will be made by 7P on Saturday night for Sunday morning services . On Sunday, we may potentially cancel the 9:30A service (along with all LTA and Youth Programming) and just have the 11A service. This would mean there would not be any Student Ministry or Children’s Programming at the 11A service. As always, please use your own discretion before traveling in any questionable weather! One of our local TCC supported missionaries, Walter Mutti, is collecting used cell phones. The phones will be used to bless the people of Venezuela (who are suffering through the worse financial collapse in their country's history). The phone must be unlocked and be the kind that has a SIM card slot. A charger is great, but not necessary. A cracked screen is OK, as long as the phone can still be used and the screen is readable. If you have a charger but not a phone, Walter will gladly take it. There will be a collection box in the stairwell off the lobby. Contact Rita Hernandez with any questions at: 508-314-5669. ﻿A devoted group of men have been playing basketball in the gym at TCC almost every Thursday night since last winter. Each week about 5-10 men come and take advantage of the amazing facility that we are blessed with at TCC. We play "pick-up" which just means that we form new teams each week depending on who can play that week. Adults and young adults are welcome - just show up. This includes both church members and friends and neighbors who do not call TCC home. We play hard but we "take it easy" and always consider it a good night if there are no injuries. If you or someone you know is interested, please reach out to Sam Jackson; < jsamjackson8@gmail.com > Start time is at 7:45P every Thursday. Donate your used wheelchairs no matter what the condition! 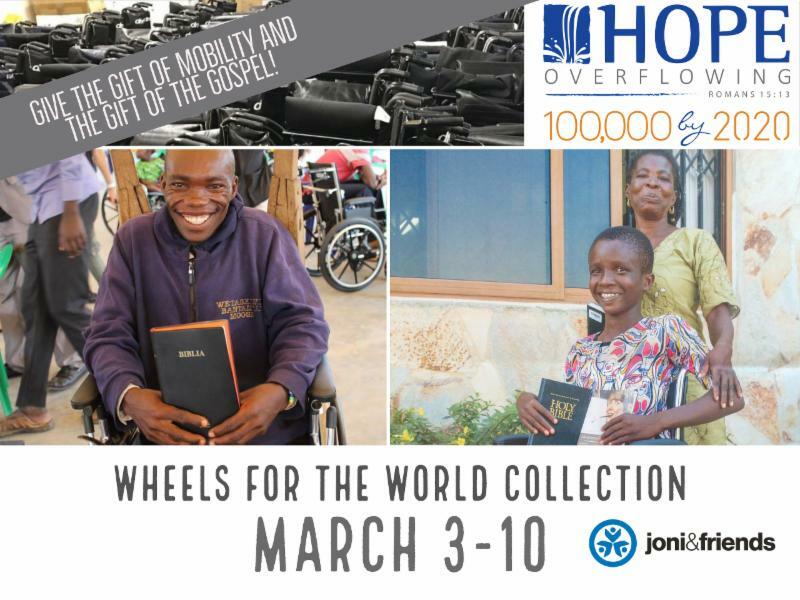 Collection week is March 3-10 th and donations will be accepted Monday – Friday, 9:00A – 2:30P and Sunday, 9:00A – 12:00P at TCC. Please contact Cindy Leonard with any questions at: 508-653-3743. Each year during the seasons of Advent and Lent, we gather for midweek worship to prepare our hearts for the celebrations of Christmas and Easter. For 3 seasons now, worshippers have gathered during the evening hours at TCC to sing, pray, listen to the word, and participate in our liturgy. 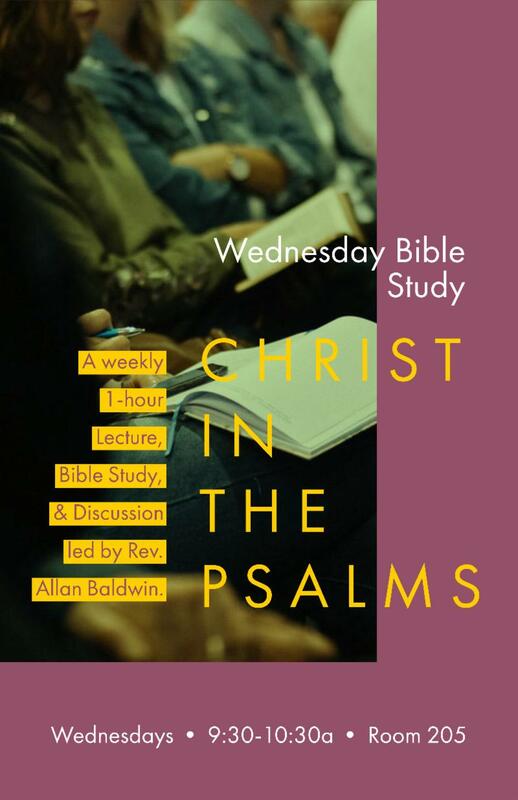 If you have not attended an Evensong service at TCC, we encourage you to attend and discover how this midweek worship service can deepen your faith. All fourth and fifth grade girls are invited to join us at Girls Gathering, Wednesdays, 5:30 - 6:45P . This year we’ll use the book, A Girl After God’s Own Heart by Elizabeth George. We’ll discover what God says about growing in love for family and friends, growing in wisdom in order to make good choices, growing in grace when facing situations that are hard, and growing in joy when drawing closer to Jesus. We’ll pray for and encourage one another to become girls after God’s own heart. Attention all 4th and 5th grade boys! Come and join the fun with Kyle Smethurst, Pastor of Students and Outreach, each Wednesday from 5:30 – 6:45P. Register online now. There is no better time than the month of February to teach preschoolers about how much Jesus loves them! There is nothing wider or longer or higher or deeper than the love Jesus has for all of us. This month, our goal is for preschoolers to know Jesus loves them, and that nothing will ever change that. Week 4 : The Thankful Woman, Luke 7:36-50. Story Focus: Jesus loves me no matter what. Jesus demonstrated what serving really means by washing His disciples feet and even laying down His life for the sins of the world. We reflect His character to the people around us when we lend a hand to serve. Week 4: Give in Secret, Matthew 6:1-4. Bottom Line: Serve others without looking for applause. Last Saturday, eighteen students (Zachary Bach, Leilan Bennett, Reed Bodley, Morgan Calverley, Phoebe Felopoulos, Grace Johnson, Luke Johnson, Virginia Jones, Weston Jones, Christopher Li, Anna Lin, Michael Long, Mia Mazakopos, Alexander Nunn, Christopher Nunn, Hartley Peck, Marcus Petter and Emily Pomphrett) and three leaders (Melanie Barber, Adam Kurihara and Kyle Smethurst) headed to San Lucas Toliman, Guatemala. 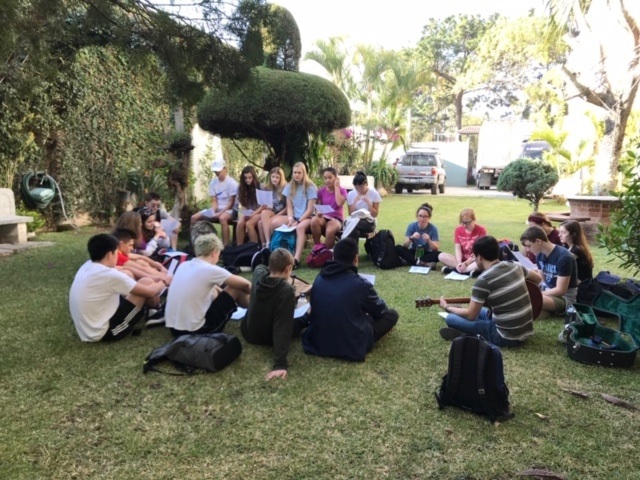 They are working with Promised Land Ministries from February 16-24. 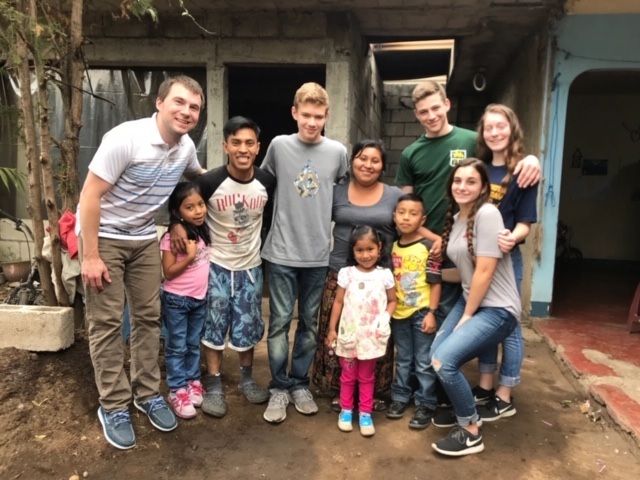 Please continue to pray for good health and safe travel and may God transform their hearts and minds to treasure Jesus more deeply and discern his will more clearly. 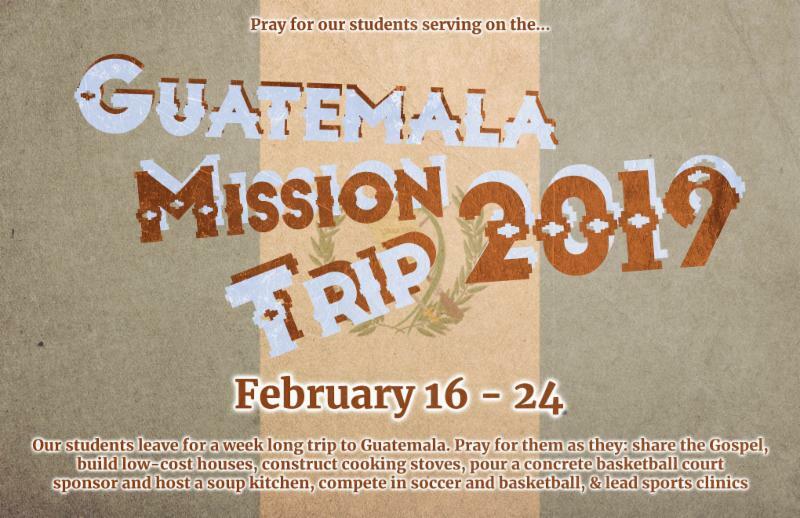 Due to the Guatemala trip, there will be no Student Ministries Programming This Sunday. 1. NO Student Ministries Worship Service This Sunday. 2. NO HS Small Groups This Sunday. No rehearsal TONIGHT due to vacation week. Join us for 3 more rehearsals to prepare for singing with the Pilgrim Bluegrass Gospel Band on March 17th! Rehearsals, Thurs, 7-8:30P. Isaiah is the architect of redemption: the word “gospel” comes from him. The story line of the gospels of Matthew, Mark, Luke and John culminates with the passion of Christ, the Suffering Servant of Isaiah. 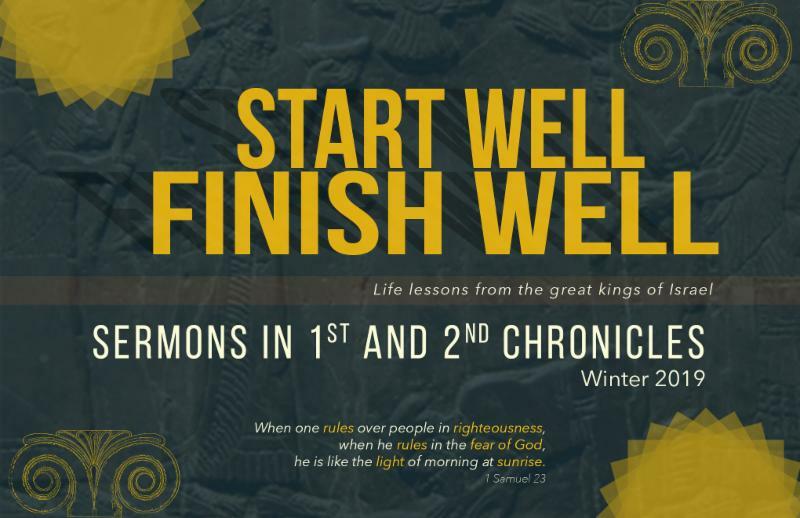 Paul’s articulation of the gospel in Romans draws the development of his argument from Isaiah: God’s Righteousness, our sinfulness, our justification and sanctification in Christ, inclusion of the nations. Isaiah sees a “the new heaven and new earth” of Revelation. 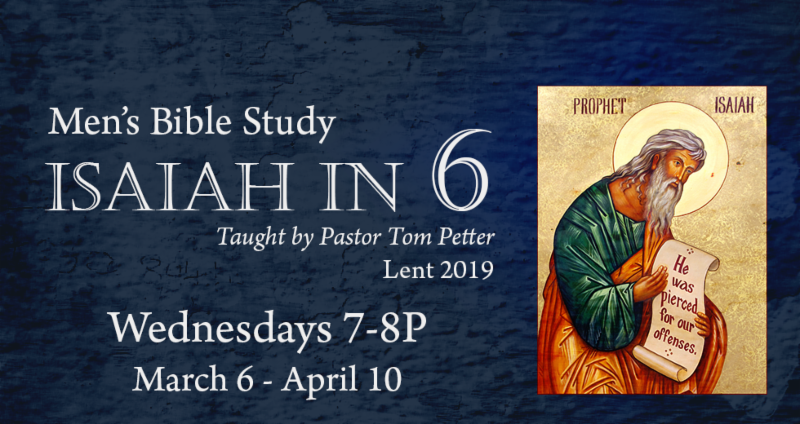 In six weeks we will provide a sweeping overview from about 30,000 feet of how Isaiah makes his argument that it is no use to trust in our own power for deliverance. Deliverance comes from the Lord. Indeed, Isaiah’s own name bears witness to the theme of the book: The Lord is salvation and His name is Jesus (transliteration of salvation in Hebrew). 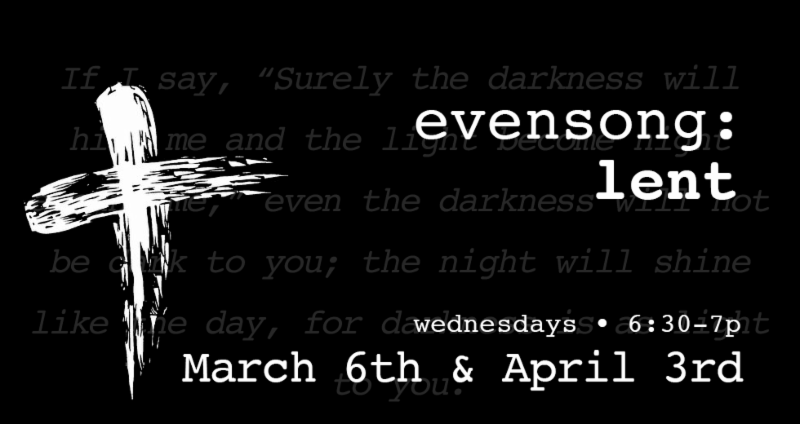 Join us for these six Wednesdays: March 6, 13, 20, 27, April 3, 10. 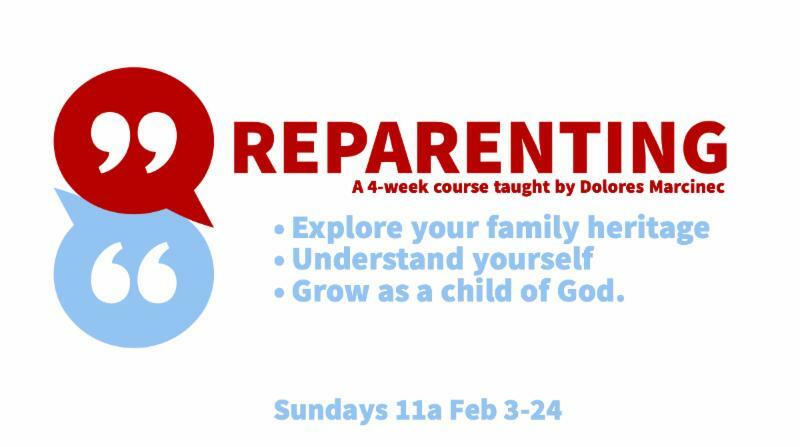 A 4 - Week Seminar for Personal Spiritual Formation. History matters to God and He has shown Himself to be One that takes the long view. Family lines are often given in the Scriptures and their ripple effect through generations can be spotted. What was true then is equally true today. Our time together will show how formative our histories and experiences can be. You will be shown how to construct a Genogram to see how your past has postured you to participate in your life, your marriages, your parenting and your relationships. We all can be profoundly impacted by means we may not recognize and those things can change our life course and the legacy we leave. We will look at some of the ways that can happen. What is unrecognized often remains unchanged. Insight is often the launch point because once recognized what is learned and may be reflexive can be relearned and chosen. As believers we are grafted into the family of God and are to be changed, transformed to look like Christ. Some of our past lessons serve us well to be Christ followers and some do not. Together let us see how God’s Word and Power can re-parent us so that we can walk in a manner worthy of our calling and indeed be a new creation. A 4-Week Seminar on Charity and Service. 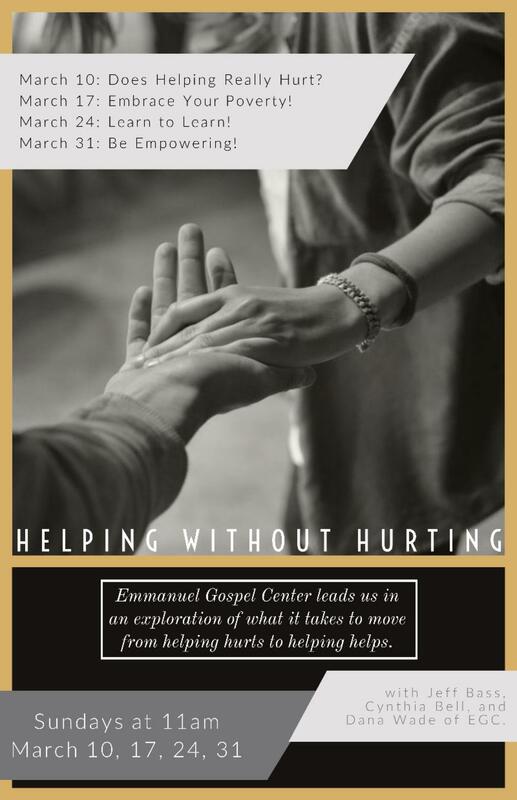 Come join us as the Emmanuel Gospel Center staff lead us in an exploration of what it takes to move from helping hurts to helping helps. ﻿Join Rev. 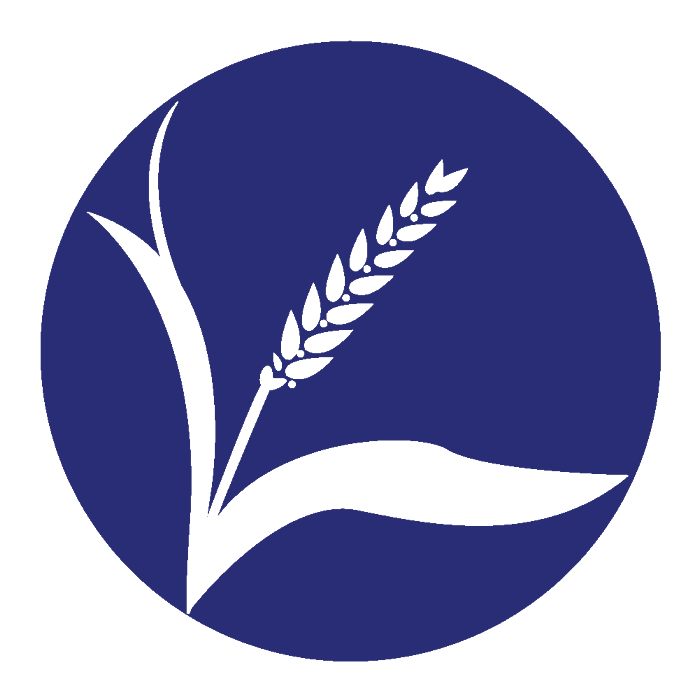 Allan Baldwin's class for a mid-week spiritual banquet (we don’t live by bread alone!). Come, reflect, enjoy! All are welcome to attend! Light breakfast and Bible Study from 7:30A - 9:00A. All men are welcome to join us! For more information, contact: Ed Brown at 508-655-9116; beverlybrown2@mac.com or Jim Santamaria at 508-358-7821; hermits@comcast.net. 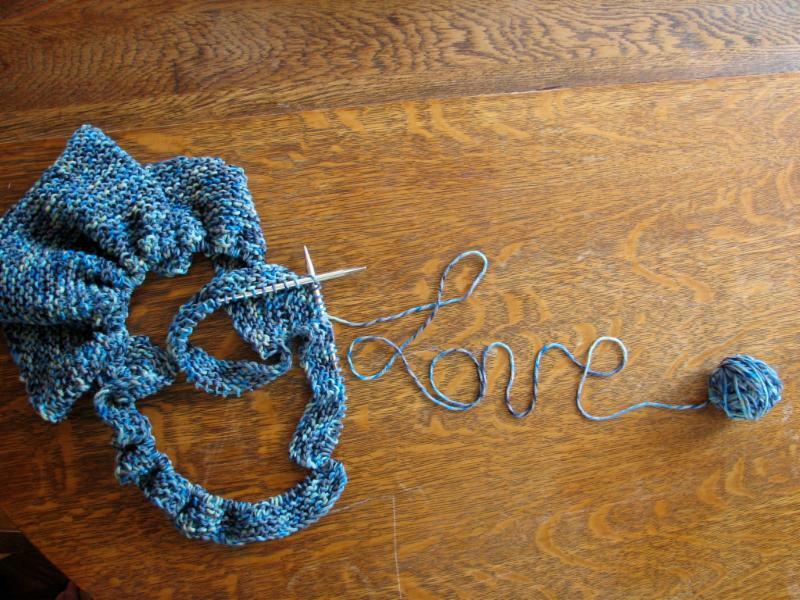 All ages knitting group, Mondays at 10A & 7P in the parlor. 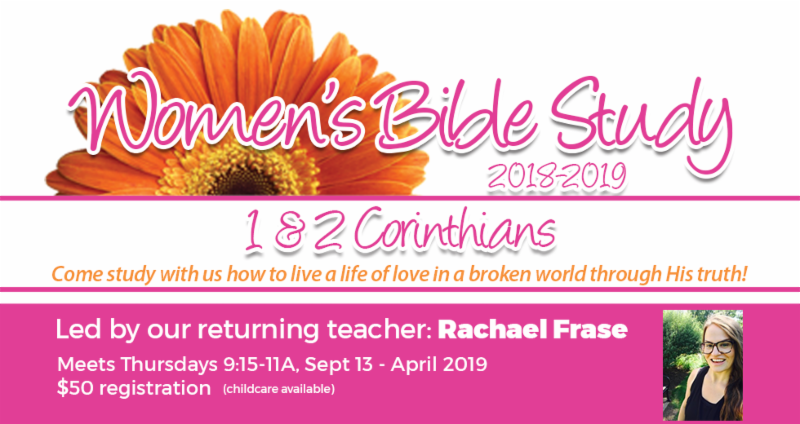 Women’s Bible Study (WBS) is studying 1st and 2nd Corinthians this year. We’re going to see how if we don’t understand the cross and what came after it - our lives won’t reflect it. Come study with us how to live a life of love in a broken world through His truth! 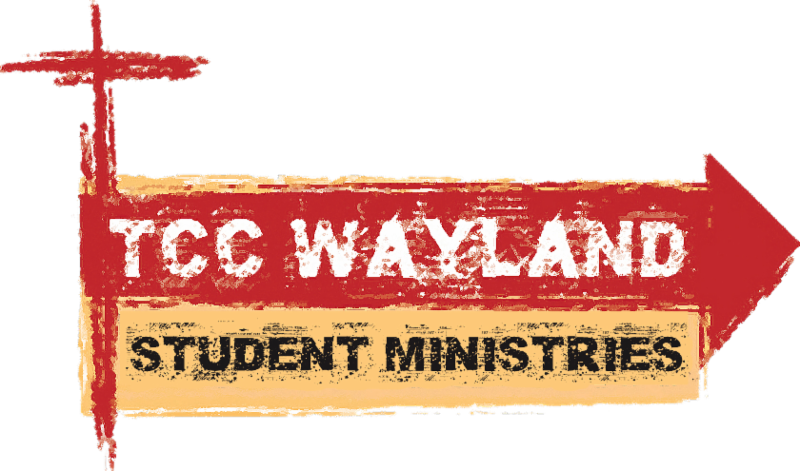 Thursdays 9:15-11:00A at TCC, Wayland. September 13 - April 2018. Registration and questions? 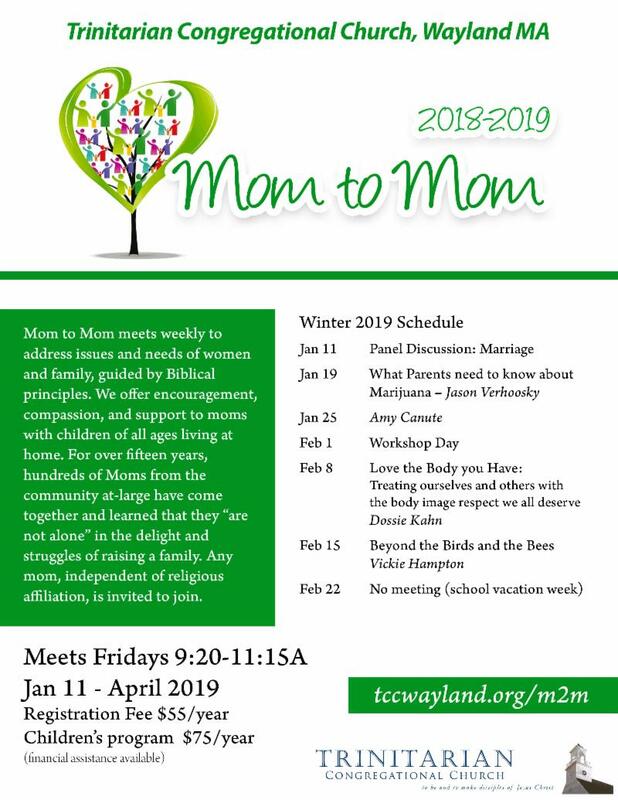 Contact Amy at TCCWBS@gmail.com or the TCC office at 508-358-7717. LTA Prep – help prep small group materials for small groups (can be done midweek). 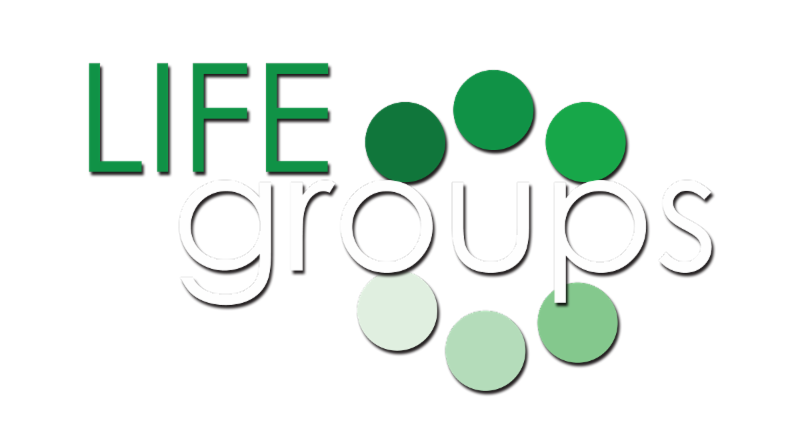 If you enjoy having a cup of coffee while chatting with others during the 10:30A Fellowship time, please sign-up (alone or with your Small Group) to host a coffee hour! You don’t even have to provide snacks – just make, set up and then clean up the coffee and tea! (Easy instructions provided – click here to see what is involved!) 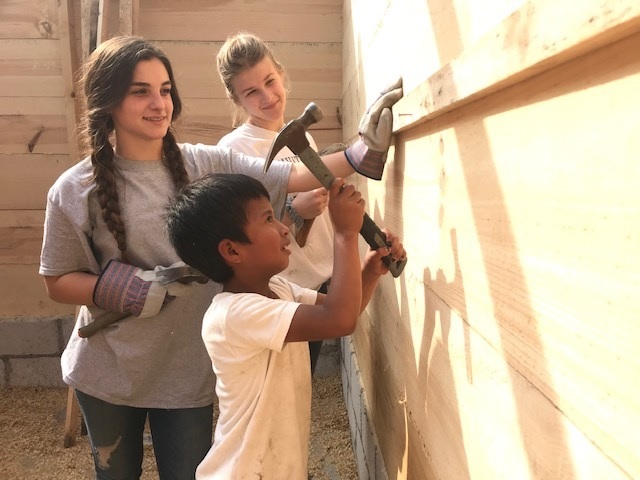 Participation gives you and your group an opportunity to serve the Lord and is greatly appreciated by your fellow members. Pearl Street Cafe provides dinner for 50-100 people every weeknight. 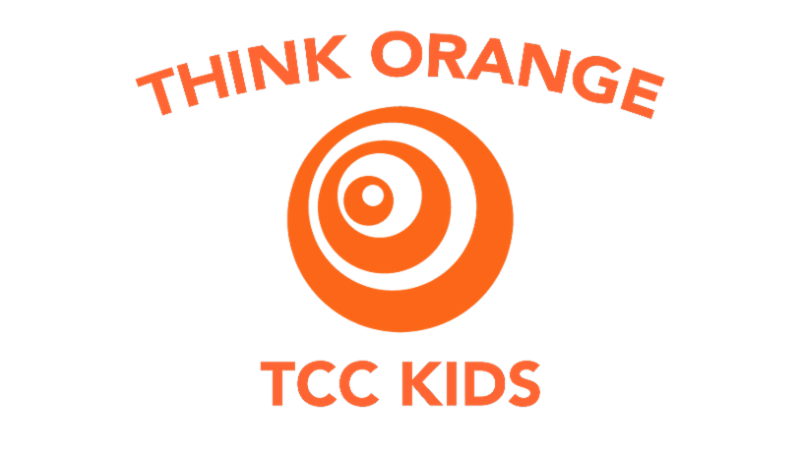 TCC will provide 12 volunteers to serve dinner there every 1st and 5th Monday of the month from 4:30-7P. It's a great way to serve others in our community and no cooking experience is required. We simply wait on tables and serve food prepared by the Pearl St. Cafe staff . There is no age restriction on the volunteers. We hope you will join us and serve!